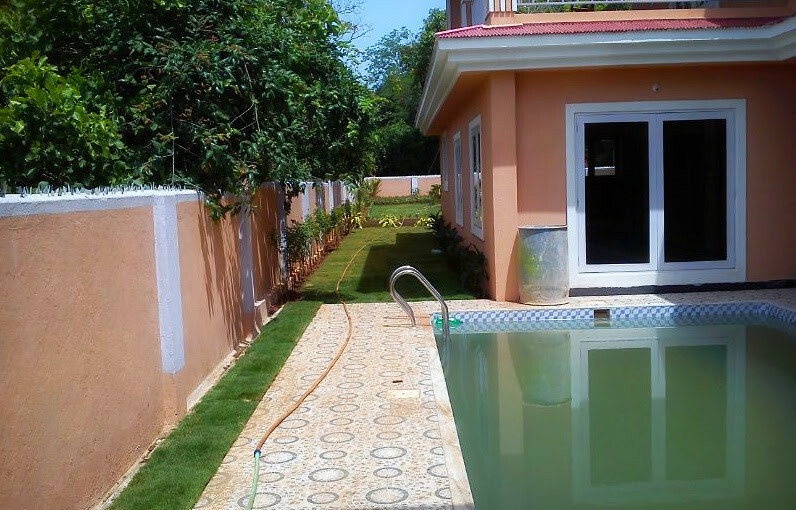 3bhk villa with pool situated at Calangute near beach. Close to all the top beaches. Free wifi by the pool side. Sleep 6-10 pax. Tranquility in the midst of the hustle and bustle of the surrounding area. 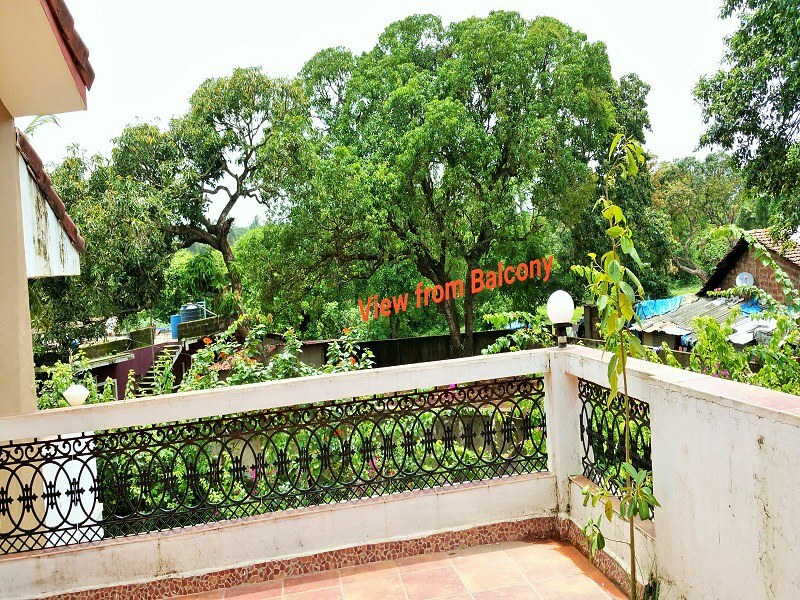 Modern amenities, large garden space, spacious, well equipped kitchen. 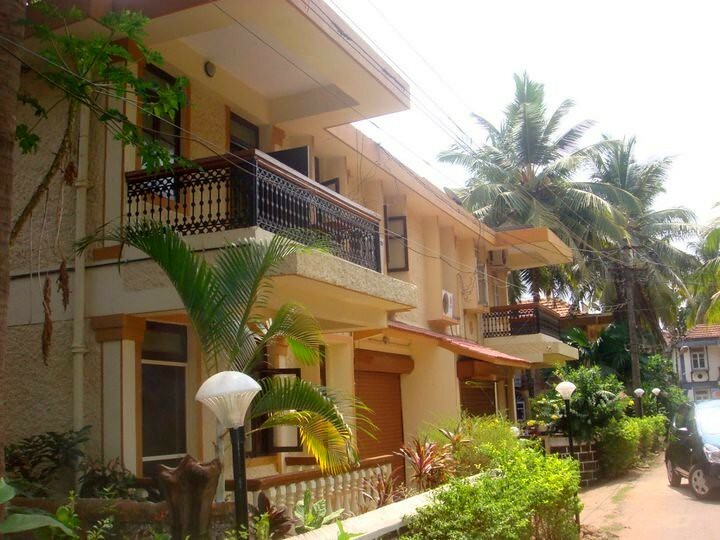 Resort with villas set back from Baga and Calangute beach. Make yourself at home in this property that bear a resemblence of the Portugese style of architecture. Includes spacious rooms with modern amenities combined with elegance and style, roof top terrace. 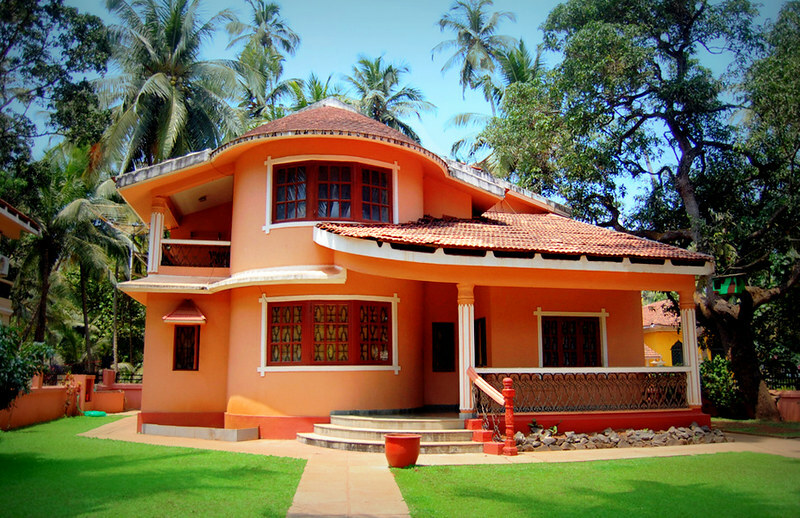 3 bedroom bungalow 5 mins from Calangute - sleeps up to 12 at a pinch! Relax and have fun in the sun in Calangute beach. 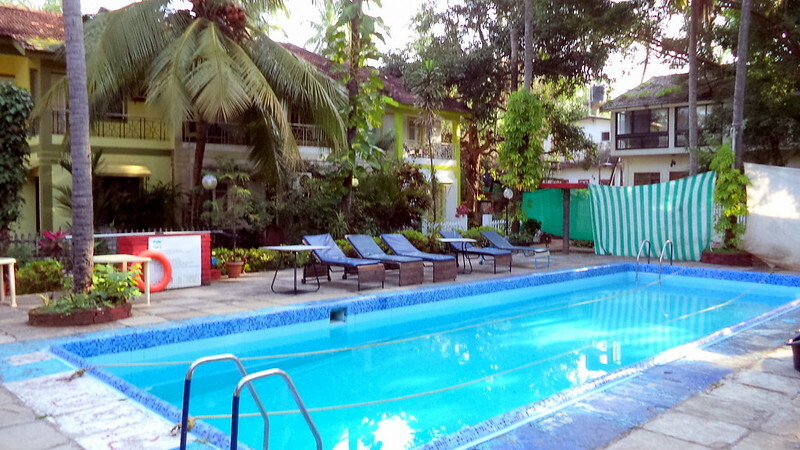 Ideal for holiday makers to enjoy in spacious rooms,fully landscaped garden, Sleep 8 -12 Pax. 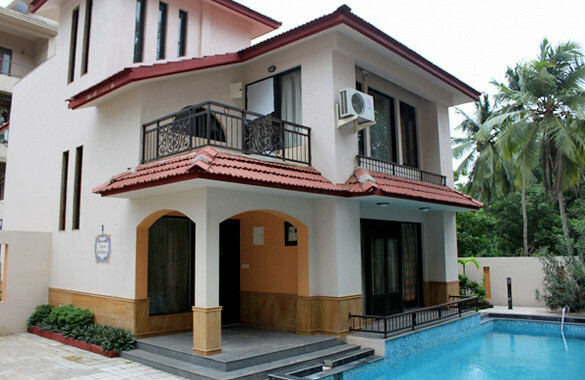 Indo-Portugese styled 4 bedroom villa with a homely feel and superb service. 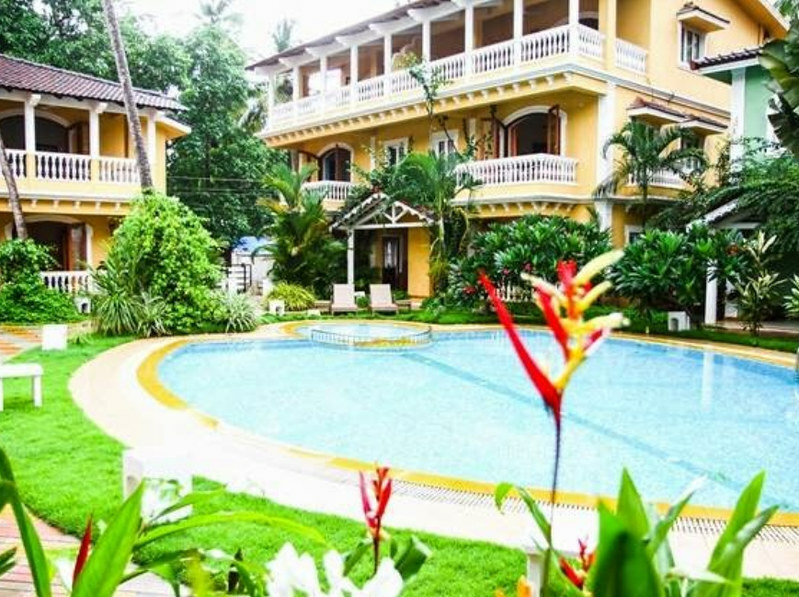 Array of facilities for a lovely Goan experience. Reasonable rates for the peaceful and serene property. Excellent food. 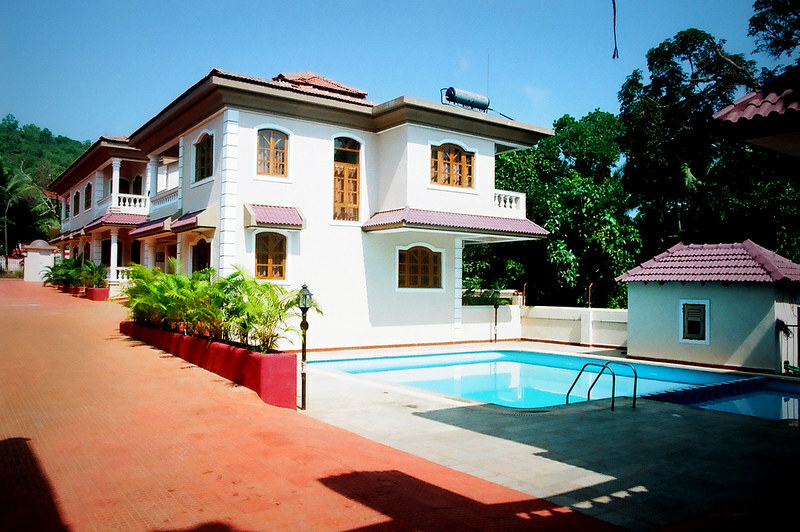 4 bed room pool villa near Saligao Bardez Goa with 3 double, 1 twin bed room furnished with all modern comforts. The self contained kitchen allows guests to cook their own food. 4 Spacious Double Bed rooms with furnished facilities to make your stay comfortable. Villa features fully equipped kitchen, regular water supply and more. Cook your own meal and treat your group. 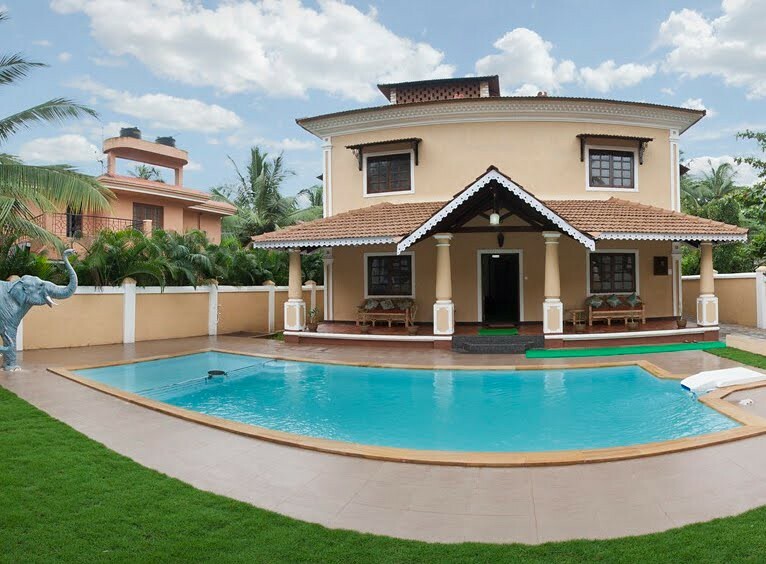 Private villa with pool in Goa. 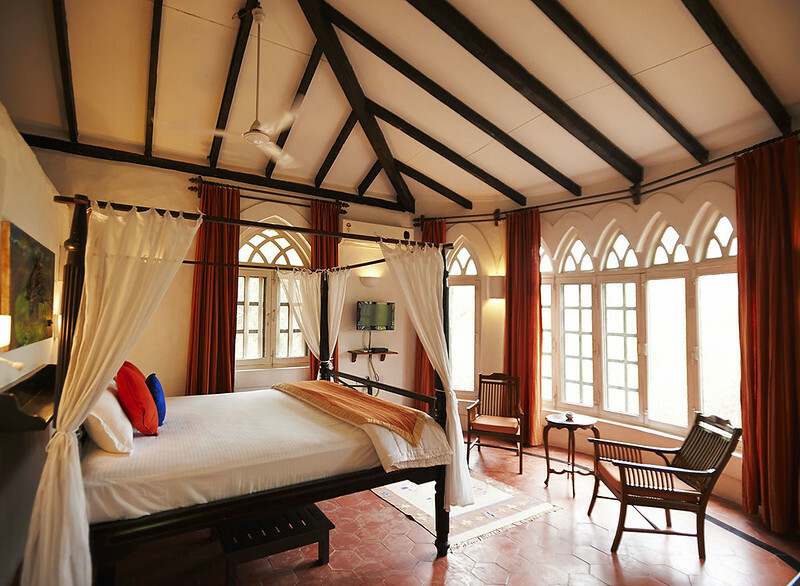 Includes spacious and furnished rooms, goodness of home cooked food. Right backdrop for a relaxed stay. Excellent self catering options coupled with beach fun. 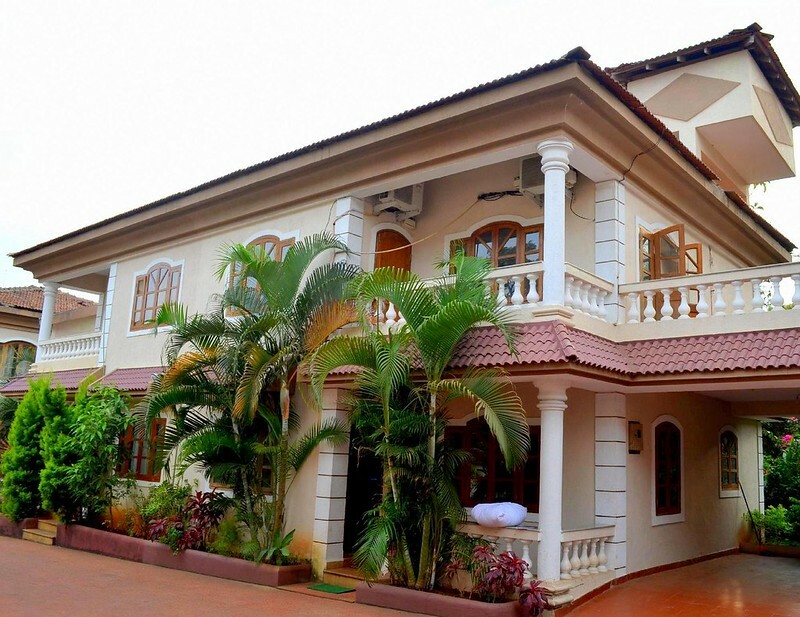 Fully Furnished 7 BHK Luxury villa in Calangute Goa beautifully designed interiors and gardens in Calangute. Suitable for families,large groups. Sleep 01 - 24 pax. 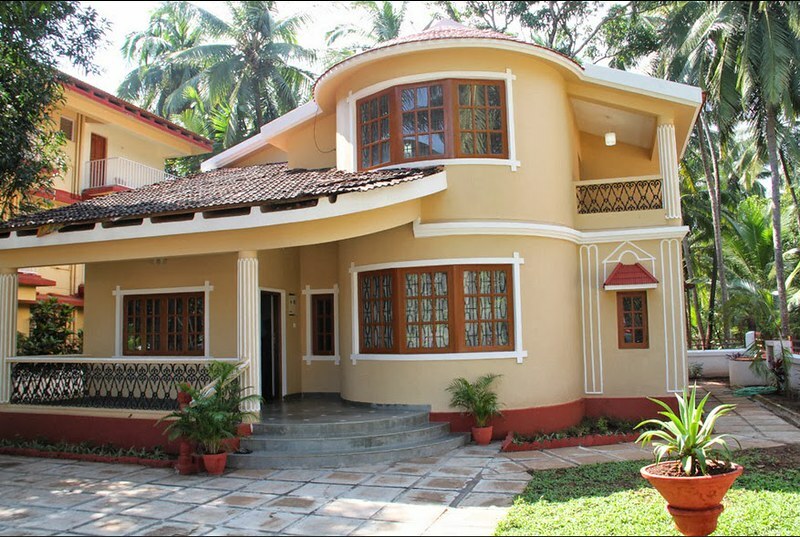 3 bedroom vacation home and most attarctive holiday retreat in Goa. 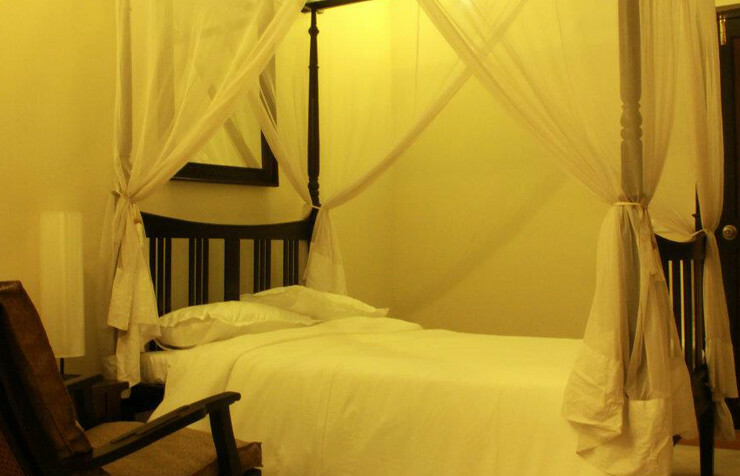 Located in the heart of Baga, it has well furnished rooms with all the necessary facilities. Great attractions nearby. 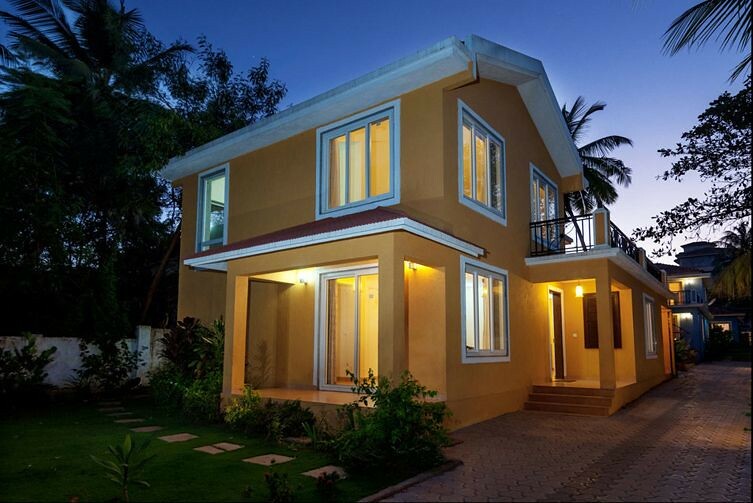 Duplex villa with 3 bedrooms (sleeps 8) in Arpora near to Anjuna and Baga beaches. Swimming pool! 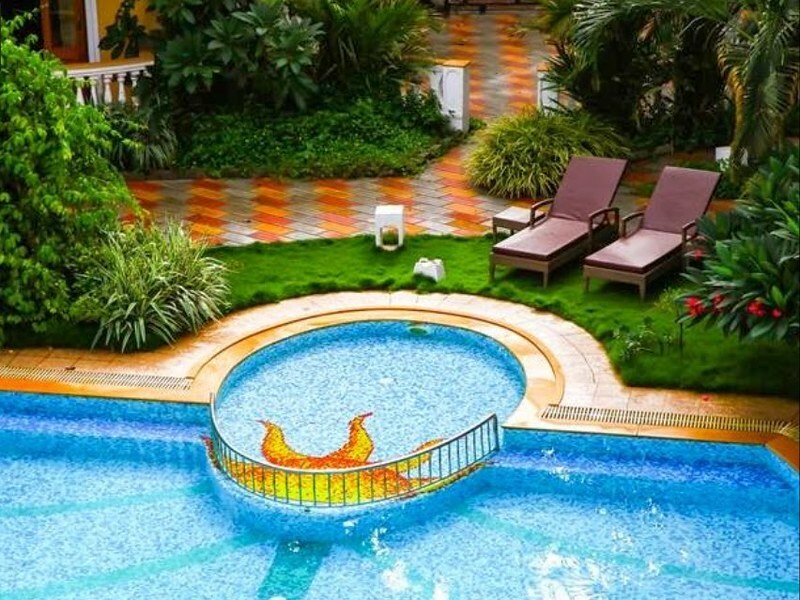 Ideal for 6 people and handy for Candolim if you can drag yourself away from the pool! 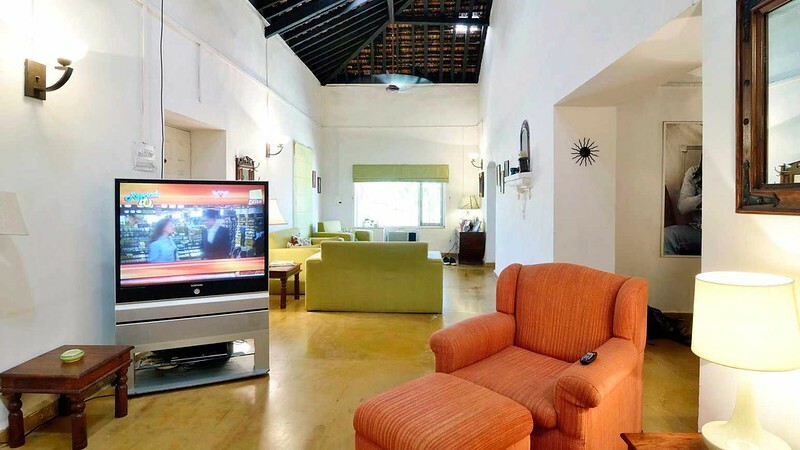 Book a contemporary 3 BHK Goan villa with pool and amenities of a resort complex for a home away from home experience. Ideal for a family or a group of friends. 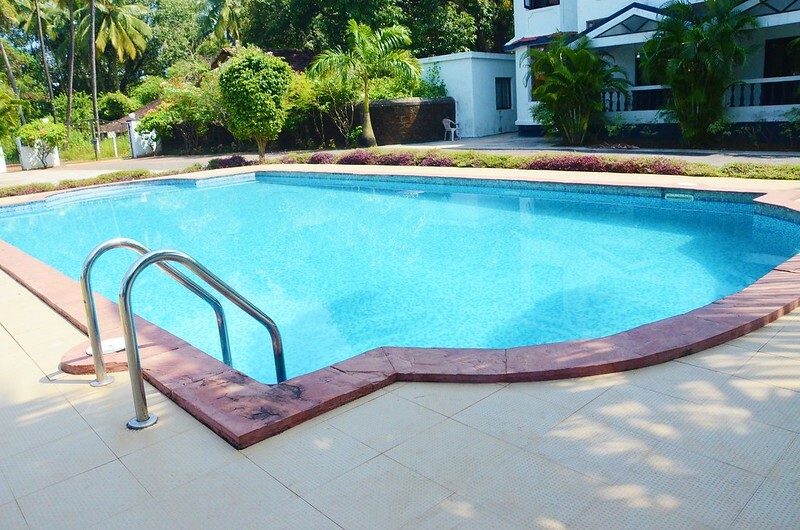 Beautiful private pool villa in Goa near Bardez with 4 bedrooms. 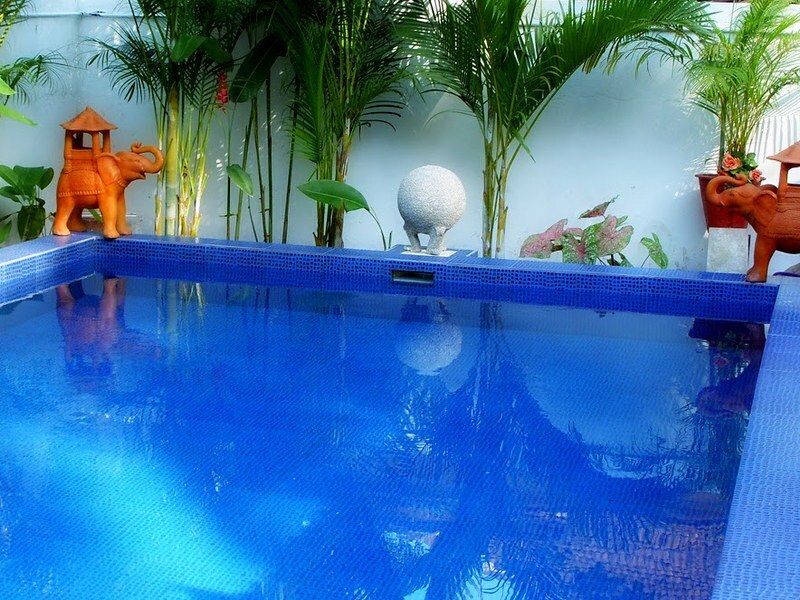 Lovely 4 bedroom (sleeps 8) "Presidential" villa with private swimming & jacuzzi! 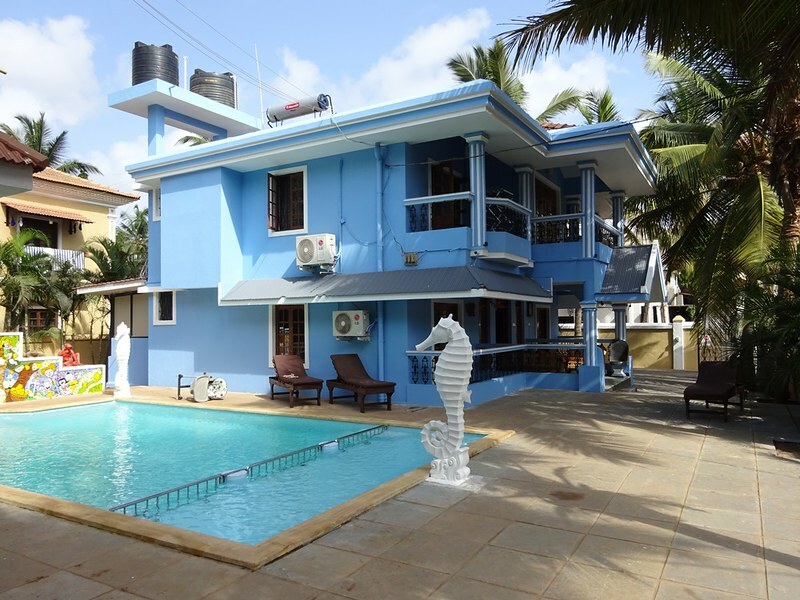 Stay at one of the fully furnished self catering luxury villa located just 2kms from the Baga beach. Perfect for short breaks, holiday seekers Sleep 6 - 9 Pax. 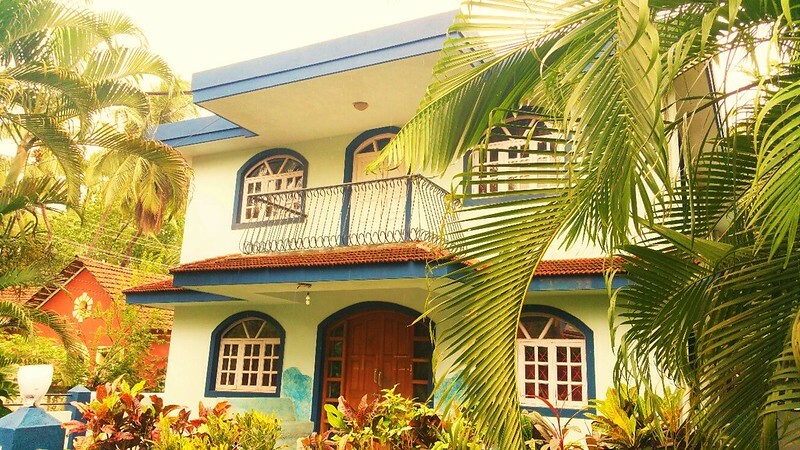 If you are looking for a unique and personal accommodation option during your holidays in the beach destination of Goa, then private villas will be a good option. 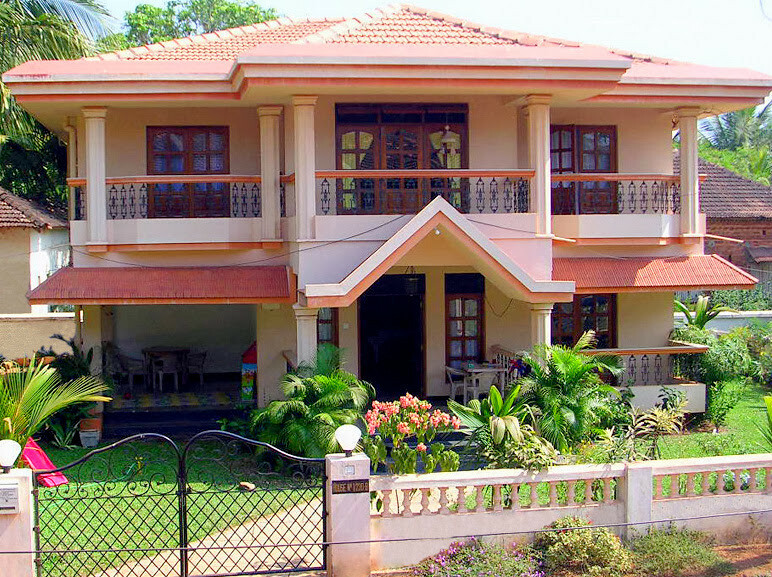 There are many spectacular and spacious private villas in Goa. 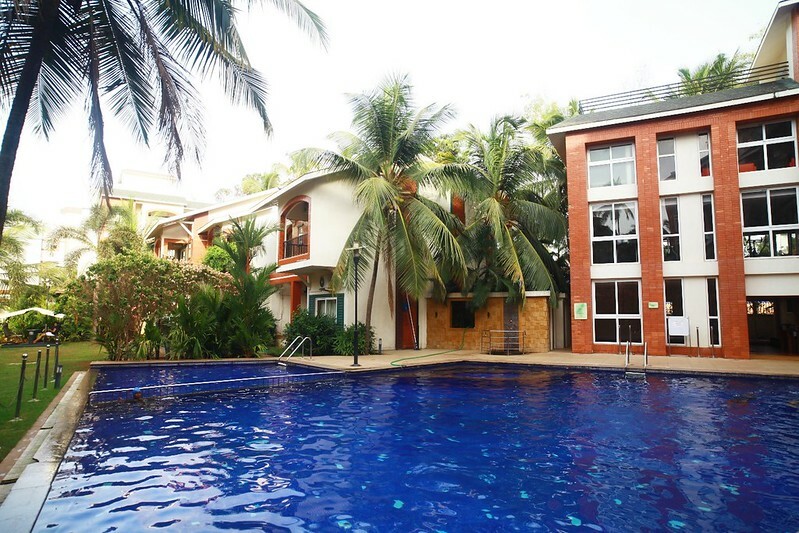 You can choose from a wide range of fully serviced and staffed villas. We offer an impressive list of villas of all possible sizes that range from a compact 1 bedroomed villa to a sprawling 7 bedroom villa and everything that falls in between. From tradition traditional Portuguese bungalows to modern villas, there is a whole lot of options to consider. Villas offer the privacy of your homes and is an alternative accommodation options to the formal hotels. 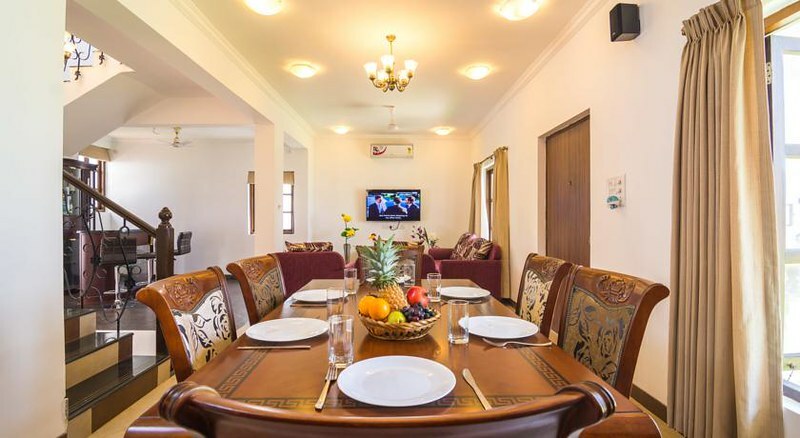 Ideal for large groups and families, villas will give you the freedom of customised dining options and outdoor fun as well. 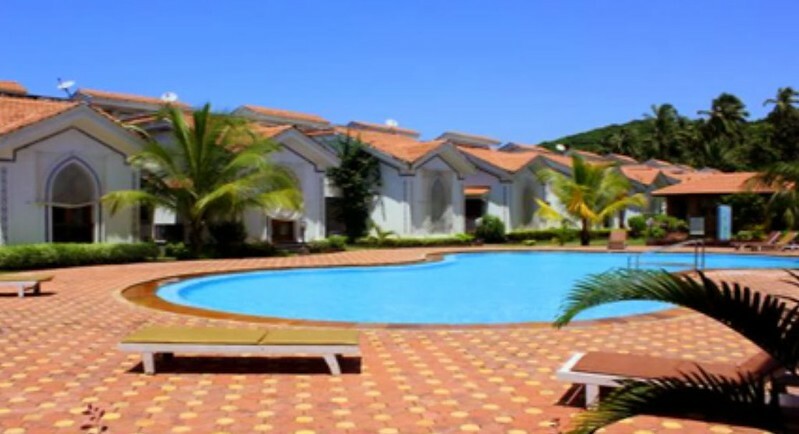 Should you require more information on Villa accommodation in Goa, all you need to do is to contact us at GoBananas and we can offer the best package deals and offers. 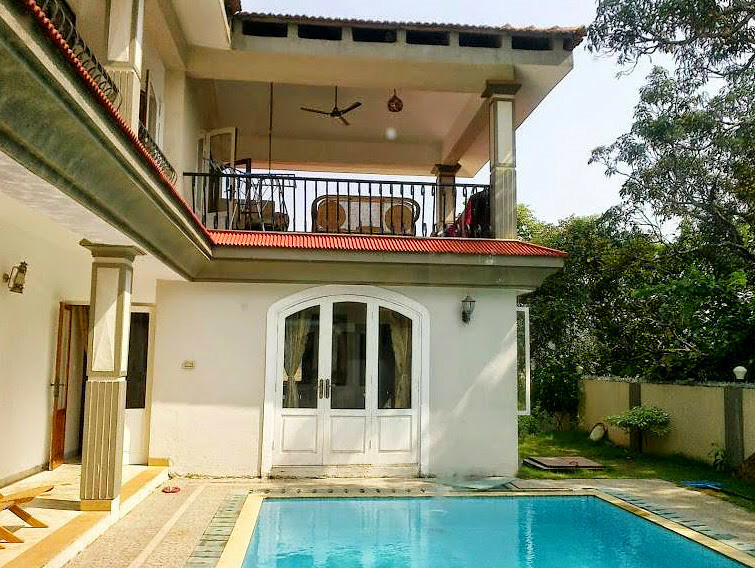 We have sourced a selection of villas that can be privately rented to give you a base in Goa while you party, party, party! Speak to us about your group size and what your budget is so we can find something for you.